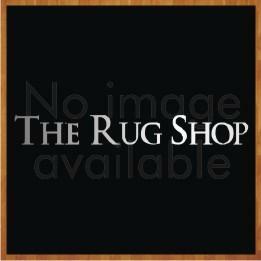 When buying a handmade rug, the main qualities which come to our mind are classic elegance, and beauty. We take extreme pride in our handmade rugs collection, where all our rugs are handpicked from all across the world. Our range of handmade masterpieces come from countries such as Turkey, Iran, India and various other locations; known to produce the finest quality traditional and oriental rugs. Expert craftsmanship is evident in the creation of our handmade rugs, this ensures that their elegance is timeless. A handmade rug can be hand-knotted (specially designed loomed, which is knotted by hand) or hand-tufted (made by hand using a handheld device, which creates a loop pile). Handmade rugs can withstand heavy traffic for years and still look as good as when you first bought them. A well-made handmade Turkish, or handmade Chinese rug, can include anywhere between 100 to 400 knots per square inch and are generally made from natural fibres such as wool. 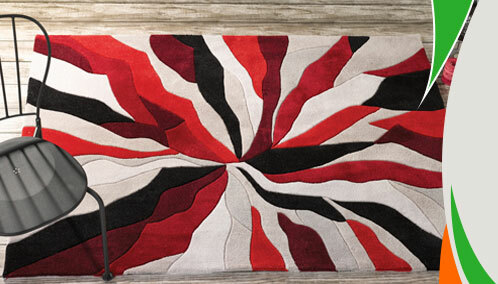 Our handmade wool rugs enrich a living space with warmth and sophistication. The poised elegance, beauty and charm of our handmade rugs, have made them the most sought after home furnishing items online. You will not find the variety of colours, patterns and designs anywhere else.Traditional handmade Iranian rugs are a very popular choice within this range due to their timeless classical sophistication.